Look and learn from the best in the business! If you want to improve your Short Game, it can be a wise thing to study what the best players in the world does. One way to study this is via video. Not a lot of high-speed recordings is available of Short Game shots, by underneath you will find recordings of some of the best short-gamers in the world. 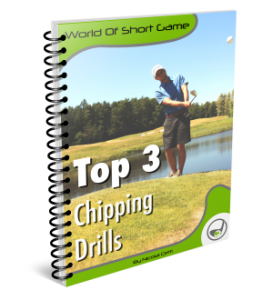 Most of the recordings are done by World Of Short Game.